Talking of ways to flaunt the best outfit for the day(previous post here) I am certainly having a bent towards everything blush and pink these days,And if you don't remember,let me remind you that I am wearing the same dress over this year for my Valentines week. The previous post being This !! See !! I think there is a sub-conscious mind-meld happening or could be the ricochets of my previous Valentine karma, that is making me bounce back and grab the same dress, and wear it differently. Plus I wanted the focus to be my New glasses(which u can shop), so safe to say, I spinned the rest masterfully to create a style similarity yet in a different concoction. 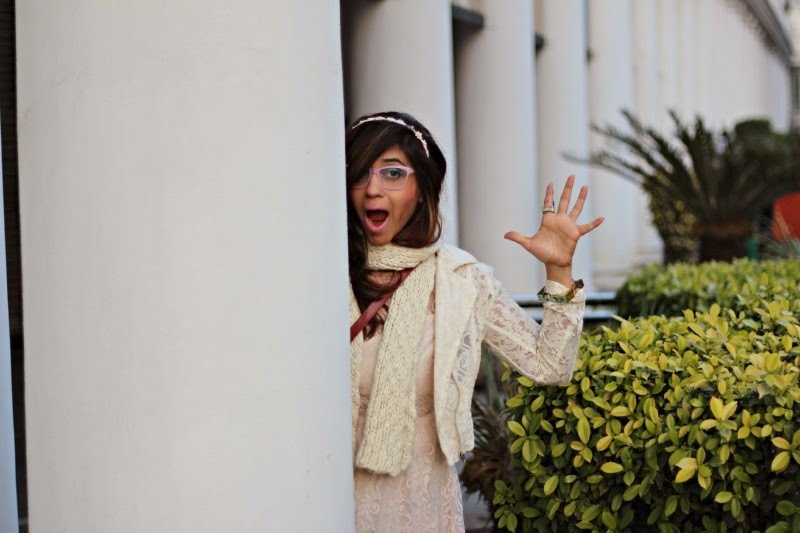 So if you haven't seen a soft , romantic, feminine side of me on the blog , Read- "Valentines made me do it " well then lets , say Hello, until we meet again !! 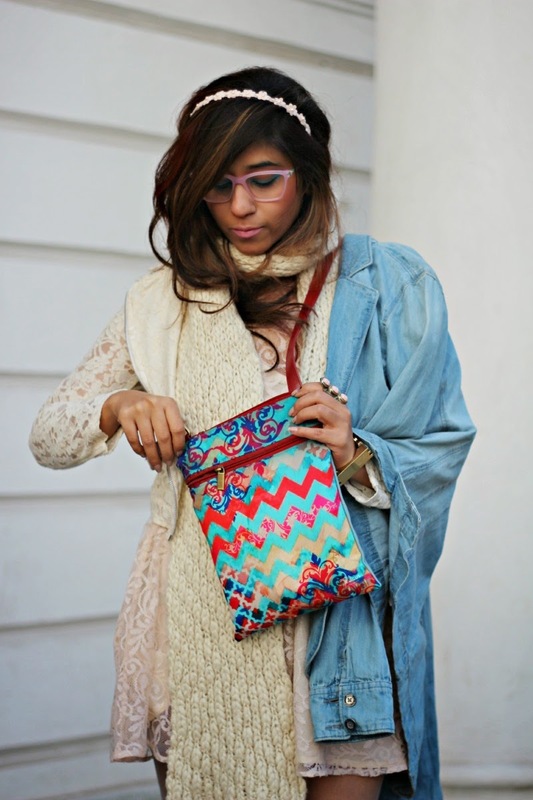 This look couldn't be complete, without adding this quirky Zing Sling bag via India Circus. I love it, its still being a lot like me, and just what I wanted to go with the neutrals. This bag makes up for a great idea to gift her something out of the box, Lets one break from the status quo and would light up her eyes too.. Coz lets say it, Its delicate, brownie score for a great print, and point on quality. Though its easier to shop for "Her" on the Valentine's day, but men are sometimes most difficult to shop for on the most romantic day of the year. But if you want to get him some unusual stuff besides, those chocolates, or flowers or stuffed animals , the you are in luck. These Tie, pocket squares and cufflink Gift Set Box for "Him" via India Circus is a great personalized thing that he would not like to part for years. For a man who appreciated Men fashion, getting him a stylish gift for his wardrobe, is something he wouldn't wait to wear. The Fun Elephant print , luxe fabric, and great finishing , I am sure you would have played your part in outfitting him with the best gear that he could ask for this year !! Love ur bag n glasses! Oh these glasses are so pretty! I love the boots too. The outfit turned out really nicely all in all! I like it a lot! By the way, you have a daughter? I had no idea! Thats wonderful! How old is she? Your bag and your boots are really so cool! I love this look, so amazing! 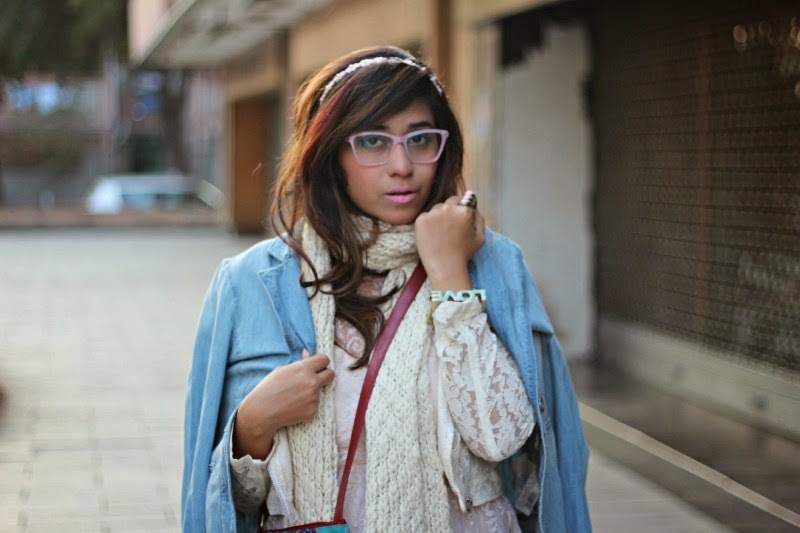 This is such a cute and flirty outfit- and I am loving the makeup! Again such a cool look and thank you for your comment, I would love to follow each other! I just followed you on GFC. those boots are super cute! I adore this look. Your make up, glasses, and outfit is just perfect. 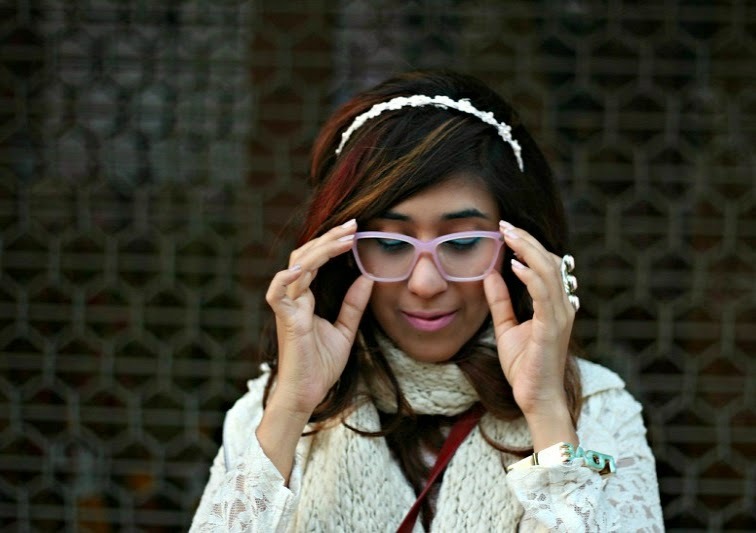 Amazing makeup and glasses :) You look stunning. You look amazing, girl. Love everything, it's perfect from head to toe. love the outfit! so cute! Love this look...so so cool n classy. 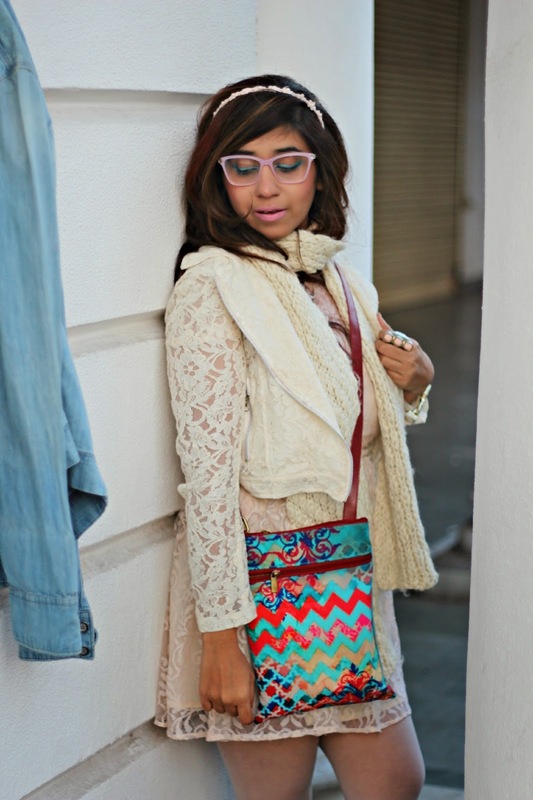 Love the sling bag n the glasses r a total knockout. I love this pretty romantic look and your make up eyes is so pretty!! Your boots are to die for! 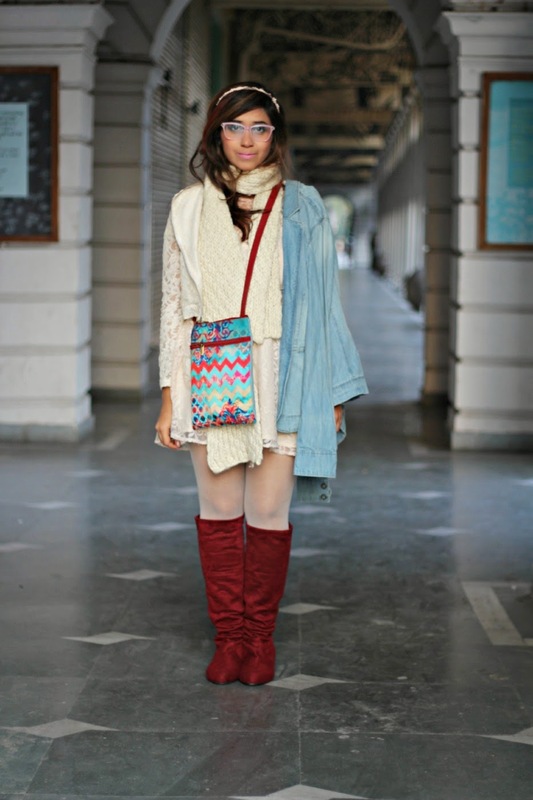 Love those boots Surbhi! Super cool! You look adorable and I just love the boots!!!! !I follow you,can you follow back? Te sigo, ¿ me puedes seguir? Nice look, love the boots! 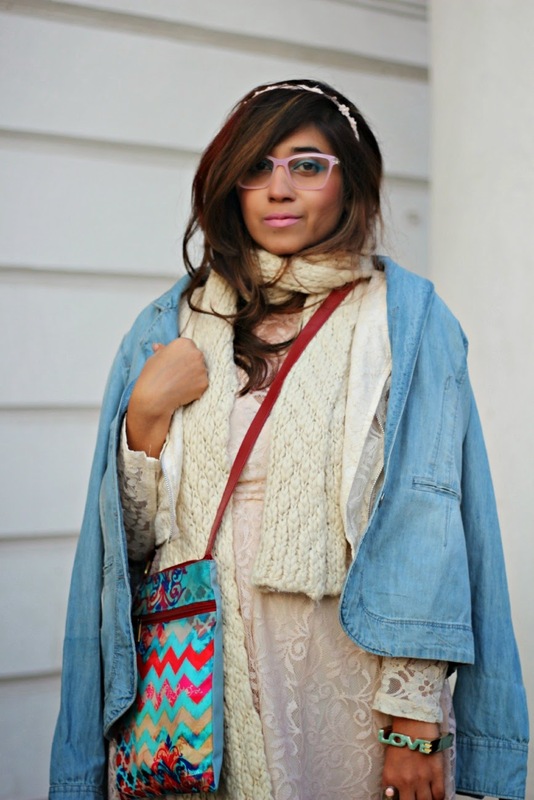 In love with the layers in this look to beat the Winter <3 I'm such an ardent fan of India Circus off late. I picked up a watch and a mug from them. You look adorable! I love your style! You look beautiful! I always love the different expressions you give :) And love those boots! Love how you've styled the dress and the bag together! Hope you had a happy valentines day! In love with your purse, great look! your red boots are awesome!!! 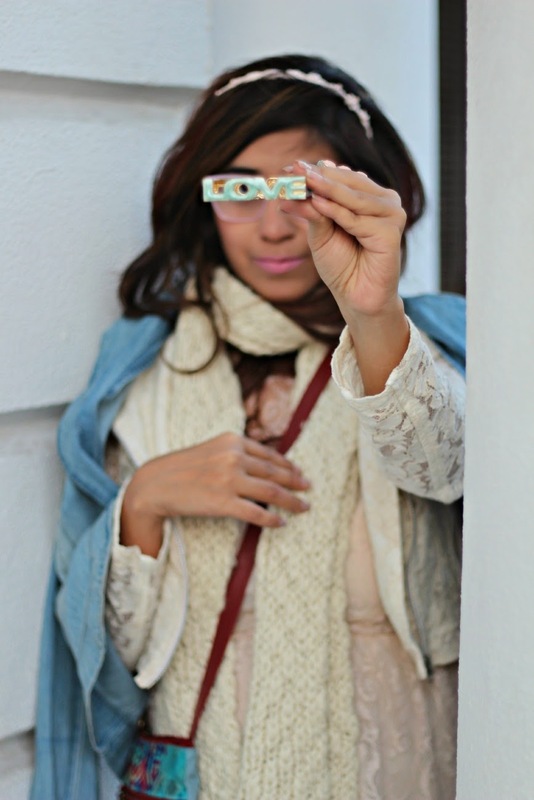 I like your glass frames too :D super cute. I’m an italian blogger and what do you think to follow each other here and on the other social networks? Thank you so much! Let me know when you follow me and I’ll follow back. You look amazing, dear! LOve your make up! omg love the outfit just perfect. And ur boots are to die for.. I saw your outfits post instagram....really looking lovely..though with a full time job in an MNC, I cant be dressing up like this!! but its good to watch someone else doing it!! congrats on 10 years of marriage!! !